The Golden State Warriors could have really used Festus Ezeli against the Los Angeles Clippers. They were down two big men and had trouble rebounding the ball and could not get easy buckets down low. 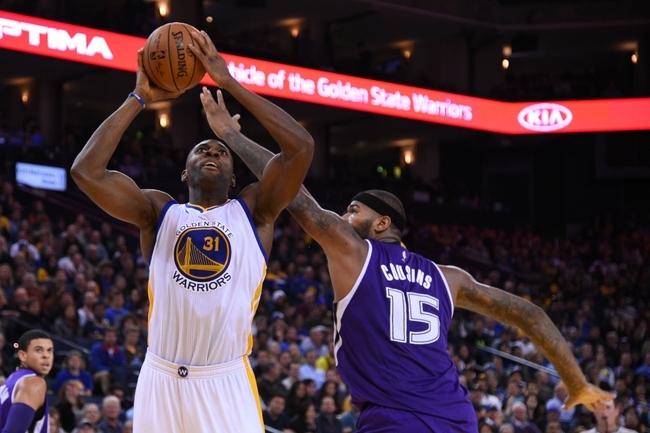 Festus Ezeli will wear boot for 3 days before being reevaluated as sprained ankle confirmed by MRI. 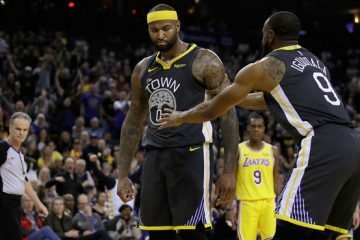 The Warriors play today against the T-Wolves at Oracle Arena and while they would love to have Ezeli back, they could get the win without him. The Dubs need to get Ezeli’s ankle to completely heal, they can’t afford to have him out sporadically throughout the season. 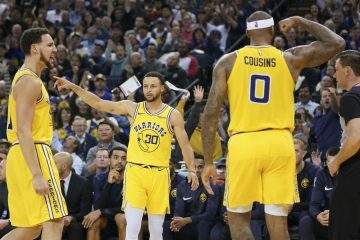 The Warriors are on a two game losing streak, so a home game against the T-Wolves is just what they need to get back on track. Ezeli missed all of last year, and he is injured again? The worst part about this is that he misses games when Bogut is already out, so the team gets abused inside. 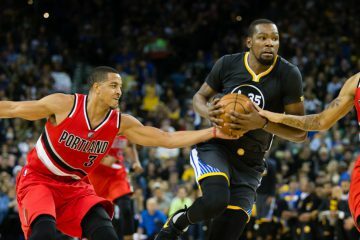 The Dubs cannot afford to have a backup center who misses more time than the guy he is replacing. Myers will have to get rid of either Bogut or Ezeli sooner or later because they get hurt way too much. Oh and Kuzmic and Speights are not the answer.